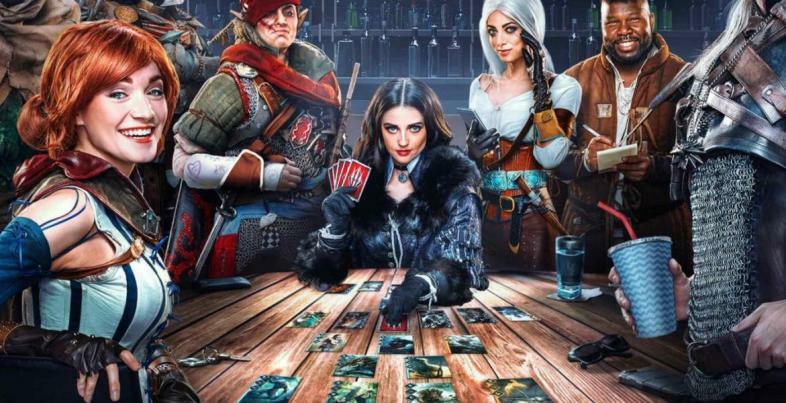 Gwent is CD Projekt Red's free to play online card game which is based on the Witcher universe. The game pits two players in a 1vs1 duel and to win you'll have to beat your opponent two out of three rounds. In order to develop an edge against opponents, players must strategize and build their deck with heroes, creatures, spells and abilities. The game is similar to Hearthstone or Magic the Gathering in the context of online card games. Players can choose one faction out of the existing 5 in Gwent, which will determine what cards can be added to their deck. An esports tournament was recently held for the Witcher card game and was organized by CD Projekt Red in partnership with the world’s largest esport company, ESL. The tournament took place in ESL studios in Katowice, Poland on 13 May 2017. With a cash pool of $100,000 dollars, the prize was divided among the top four winners. An increasing number of game publishers are competing for a piece of the eSports game pie. According to Newzoo, eSports game revenues are estimated to reach $696 million in 2017 and grow to $1.5 billion by 2020. It will be interesting to see how Gwent matches up against existing online card games like Hearthstone. Hearthstone was released back in May 2014 and has gained a massive base of 50 million players in just two years (2014-2016). This massive growth in playerbase is also thanks to its existing Warcraft playerbase, which Hearthstone is based on. Gwent is currently in beta and is already servicing an estimated playerbase of 30,000. With regards to Gwent's release date, CD Projekt Red has stated "We plan to go out of beta when the game is feature-rich, polished and tested sufficiently. Consequently, we’ll launch when we feel we’re ready to give you a game that rocks!". This is the typical response the media gets when they ask CD Projekt Red about their upcoming games. CD Projekt Red has a tendency to only launch games when they feel it's top-notch, which is a good practice that more game publishers need to follow. The Witcher 3 was released back in May 2015 and has sold 25 million copies as of 2017. I'm guessing at least 10% of gamers who own The Witcher 3 will be giving Gwent a try. 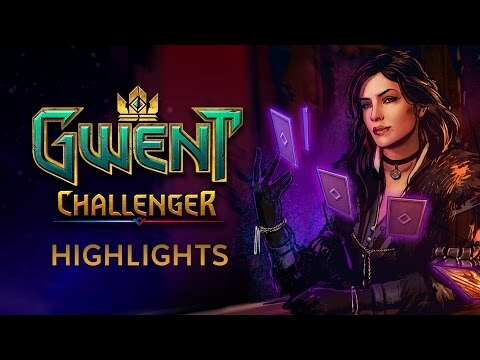 This would probably boost Gwent's playerbase to at least 2.5 million within a year. How CD Projekt Red intends to make money from Gwent remains a mystery for now. We'll just have to wait until the game is released.